Woah, dude - five Tuesdays in one month? Radical! This is an open tournament! Any and all are welcome, regardless of league participation. 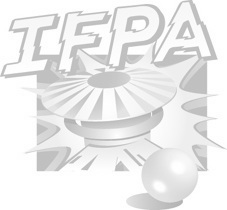 $1 fee covers IFPA entry and there are no prizes or payouts.